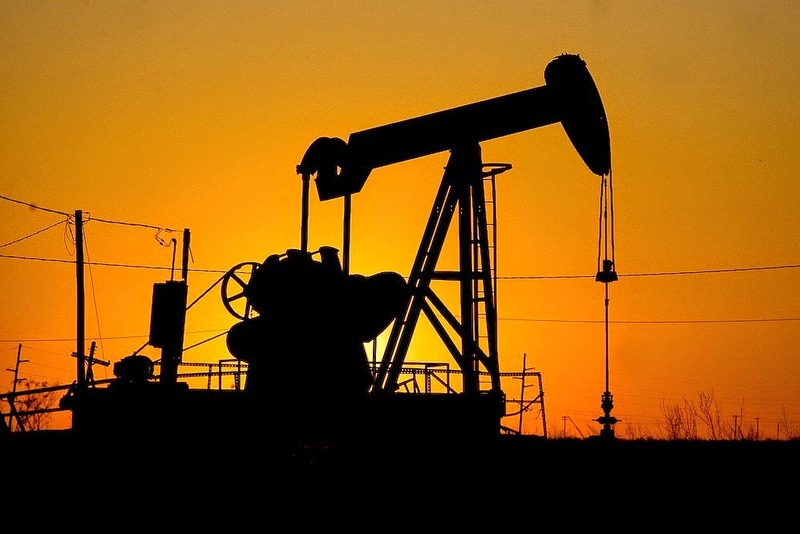 The shale oil boom is huge, and nowhere is it having a greater impact than in Houston, Texas. In fact, Houston is now rated as the #1 city to live in both for jobs and increasing income levels. It all started just a few years ago with the great shale oil and gas boom. So, will history repeat itself? Will the boom be followed by the inevitable bust? Due to huge discoveries and an insatiable demand from the rest of the developing world, experts say No, not this time. 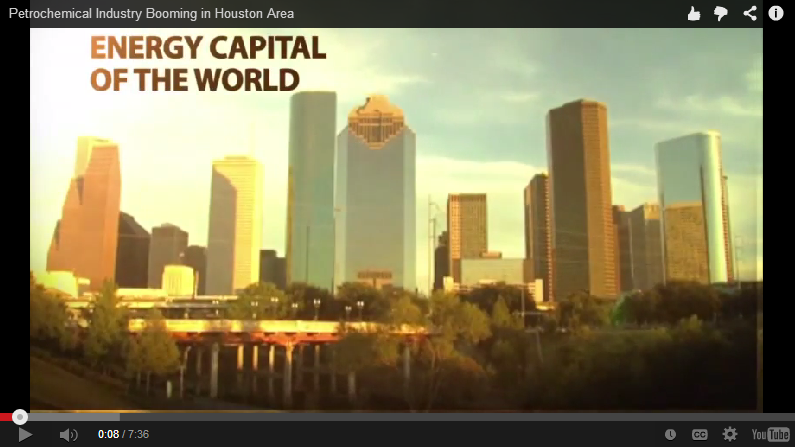 Come check out this great video on all the jobs and wealth it is creating in America's true Boom City: Houston, Texas.